In our Living Workshop craftspeople and artists demonstrate their skills, provide an insight into their art and allow the guests and visitors to have a look over their shoulders as they work. 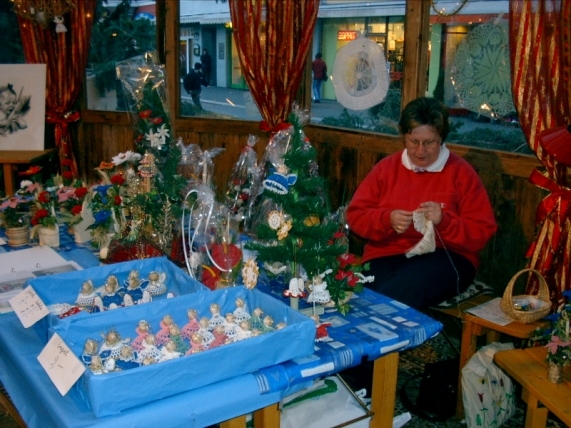 In the seasonal atmosphere the craftspeople invite the visitor to admire and join in. Whether glass-blowing, carving, making candles, designing greeting cards or creating wooden toys and Christmas decorations, the craftspeople are only too happy to tell the onlooker about the work process and explain the various production stages. 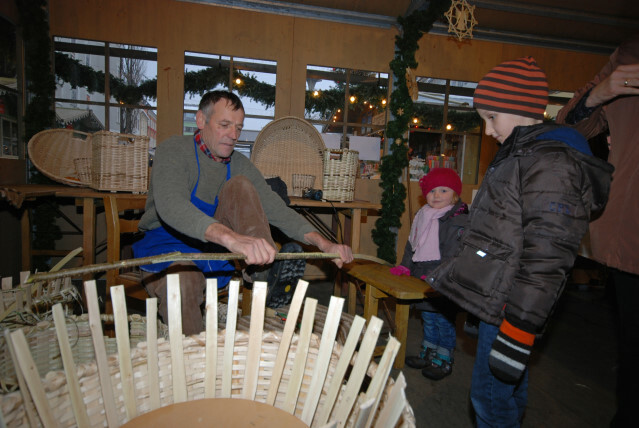 There are baking classes for children, story-telling events and readings to round off the Advent experience in the nice, warm craft workshop at the Lienz Advent Market.